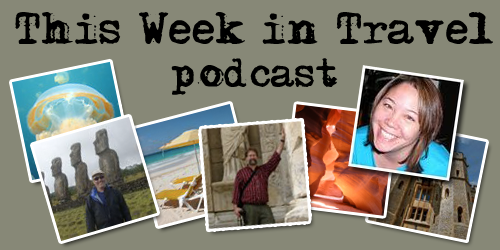 No special guest this week in the second live episode of This Week in Travel. I don’t know. I had the same question myself. The Javaits Center is a fairly large space and it was pretty well trafficed but I don’t know how that translates.